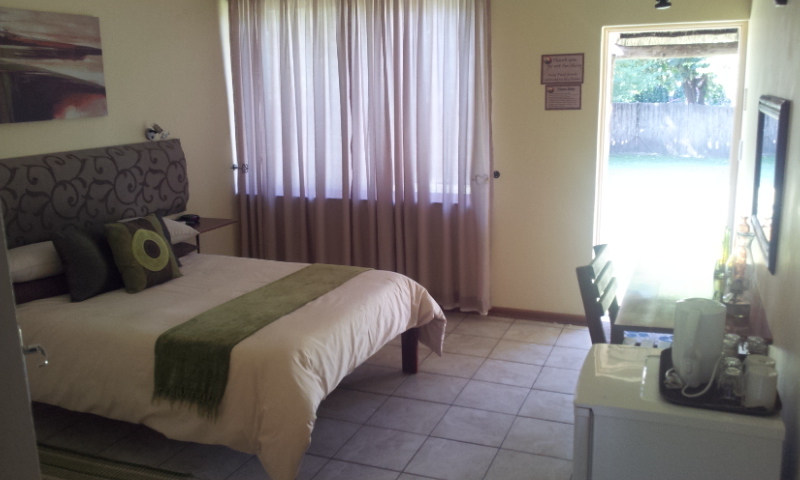 Relax and enjoy the tranquility of the Caprivi and Zambezi while staying affordable and easy at Fish Eagle's Nest. 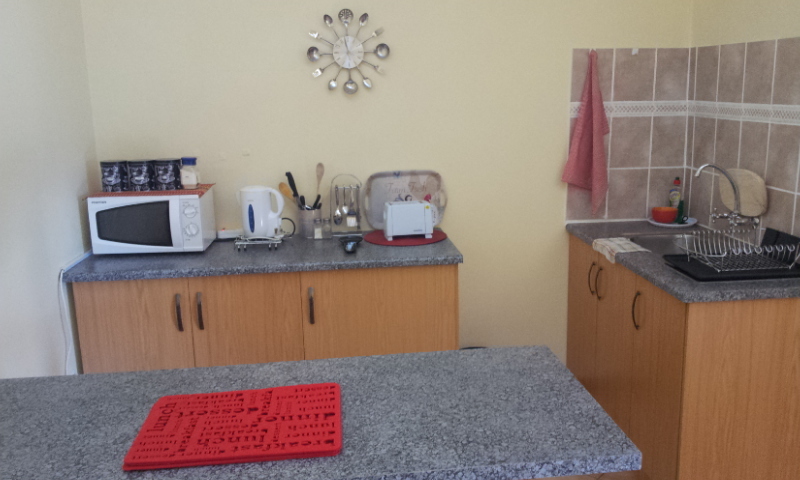 Comfortable Single, Double and Self Catering Family Units available. 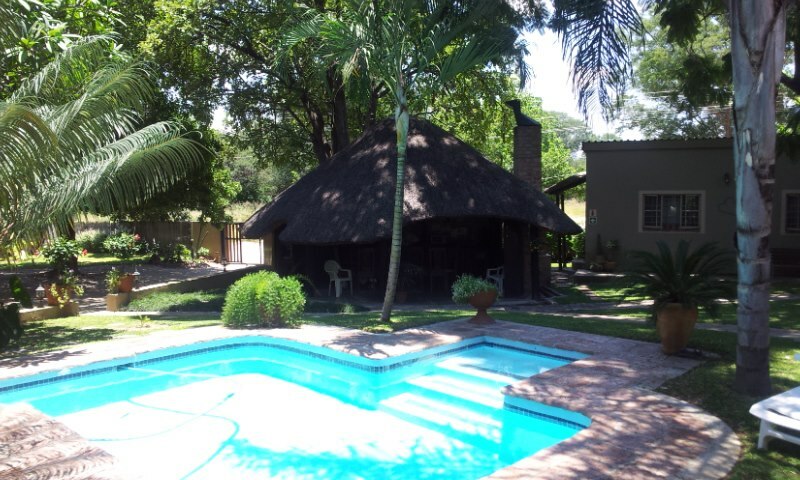 Pool, lapa and lush garden for your relaxation! 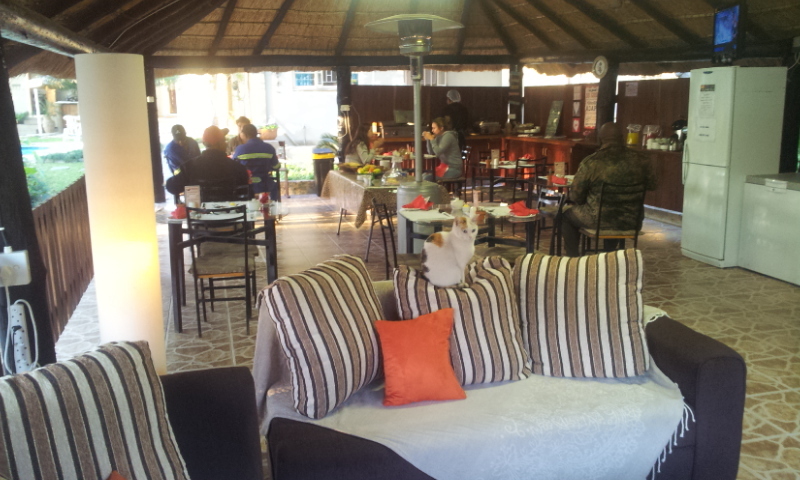 An evening menu $ braai area with utensils available for self-catering meals. Rates includes breakfast. Rooms equipped with DSTV bouquet, airconditioning, kettle and bar fridge.